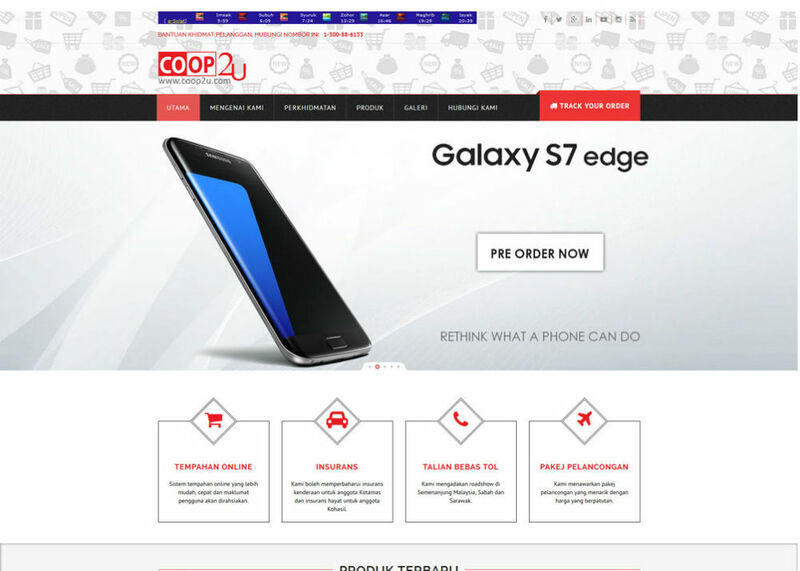 coop2.com website create using PHP and HTML5, MySQL our website have a price calculation option, we are selling all type of consumer products for the koperasi member. our website is responsive for the any devices. location connect to the GPS. order tracking function.